From behind-the-scenes kulitan, to serious brainstorming, and finally fun promo appearances, it’s been a wild ride for all three of them, and it was certainly hard to say goodbye! 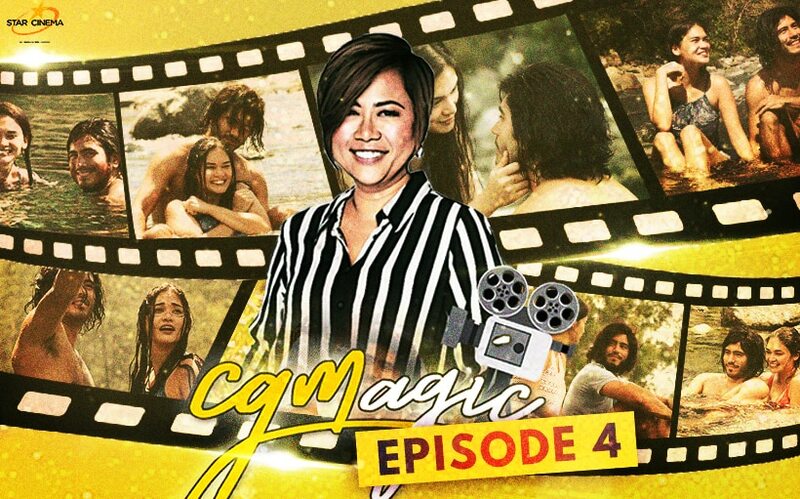 “I made two good friends in this movie and I’m happy na nadagdagan na naman ang kaibigan at pamilya ko sa Star,” Direk Cathy said. Meanwhile, Pia shared that she won’t be able to go back to Zambales again. At least, not the Zambales she knows from their shooting days. Watch the video to see how they transformed from friendly strangers to one big family in the course of three weeks. Thank you for supporting “CGMagic”! “My Perfect You” is showing on its second week in cinemas nationwide.